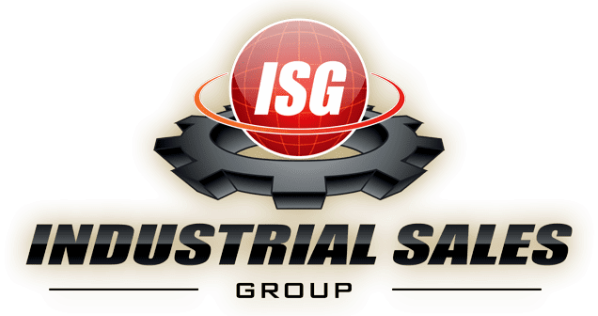 Industrial Sales Group represents tooling products from multiple companies to provide you with the products to meet your needs. We take pride in working with you to meet or exceed your expectations & achieve the optimal solutions. The Industrial Sales Group team is highly experienced. Combined, the team has more than 75 years engineering & manufacturing industry experience from production and team management to creating custom tooling solutions. Each team member understands the demands of establishing quality manufacturing processes. For a FREE sample, click the picture below to fill in your information about your application and then a sample will be sent out to you. ​Industrial Sales Group focuses on bringing top quality products and value​ to its customers while taking pride in working with the customers to achieve the best solution available for the application. Request the Fowler Mobile Tech Center to visit your facility. Fill out the form below and hit send and your request will be registered.